Family friendly outdoor/indoor bar with food trucks. One of our favorite spots! A must! Where we had our first beer together and still our favorite beer spot! Killer tap list with a great food menu. We highly recommend stopping here after the ceremony. TART Trail System - Walk, Bike, Run, Hike! Traverse City is a naturally beautiful place and the TART Trails are the best way to enjoy it. 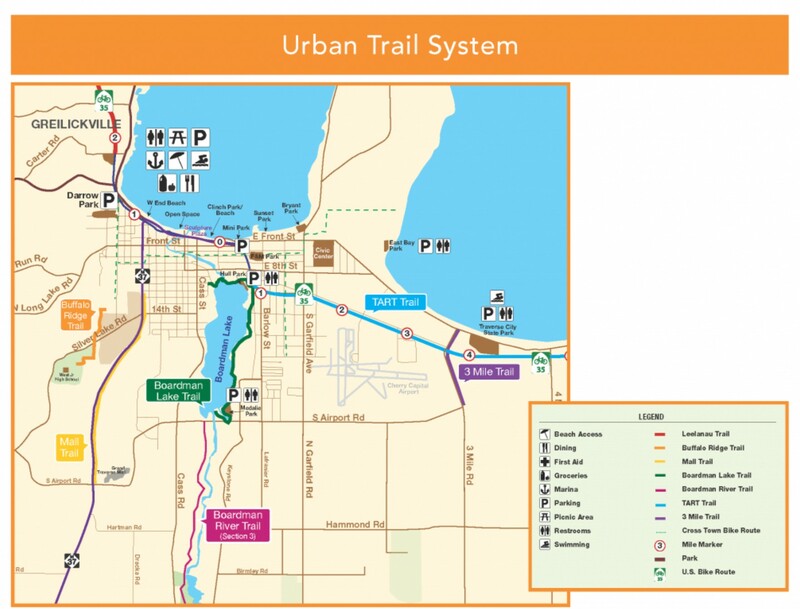 It features more than 100 miles of trail along East and West bay, through woods, the city, and connects a few Northern Michigan towns to TC. If you like to bike, this is the best way to get around, with plenty of places to stop along the way. Located in the warehouse district of Traverse City, the Warehouse MRKT features shops, the phenomenal restaurant Alliance, and BLK MRKT. BLK MRKT is a beautiful coffee shop sure to please the pickiest connoisseur. Try their matcha and homemade pastries. Delicious cocktails made with local spirits right next door to a great brewery, beautiful outdoor seating. Walkable from our venue. 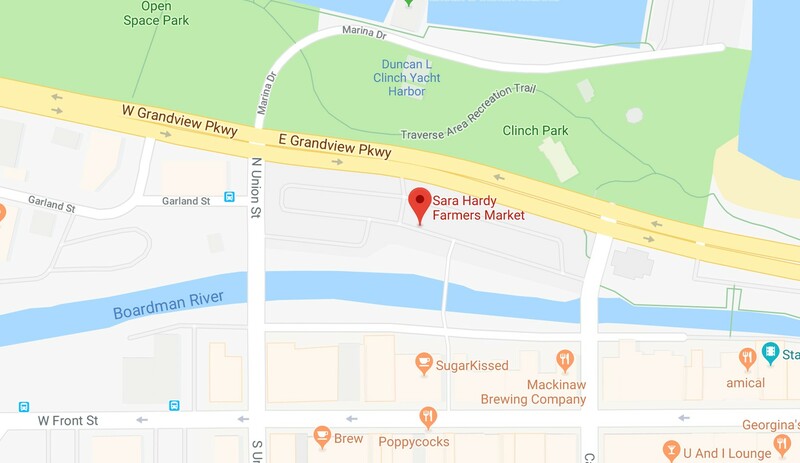 Located in the alley behind the Opera House, this bodega has a great selection of beer, wine, Michigan-made snacks and awesome made-to-order Detroit-style pizza. Our local farmers' market, downtown Traverse City. The historic state hospital, renovated and now known as The Village of Grand Traverse, is a great place to explore. 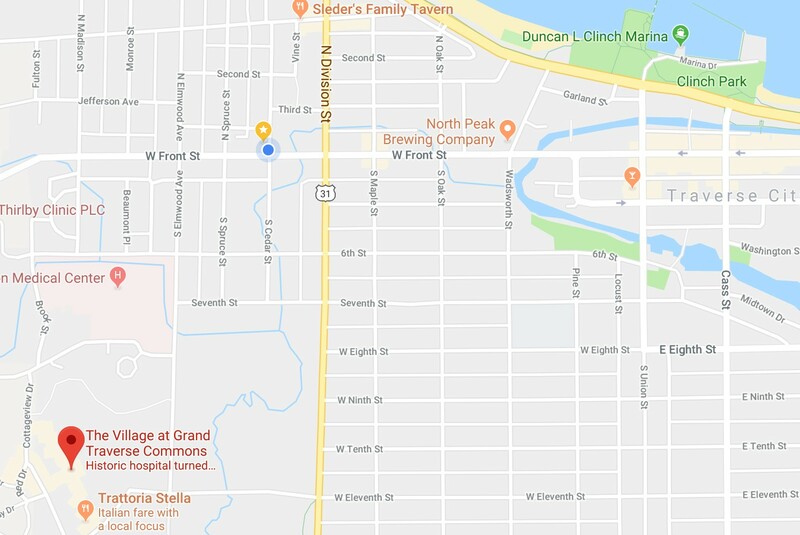 We recommend brunch at Red Spire, taking a (haunted) tour, hike the trails, drink something local at Left Foot Charley or Earthen Ales, and have and dinner at Trattoria Stella. Walk along West Bay on the local TART Trail, check out Clinch Park or the Marina.